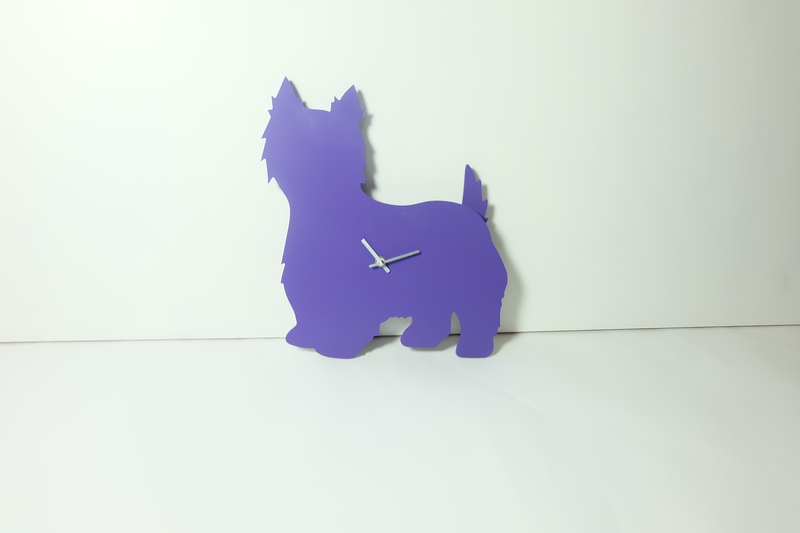 Purple Westie/West Highland White Terrier Clock - last one! 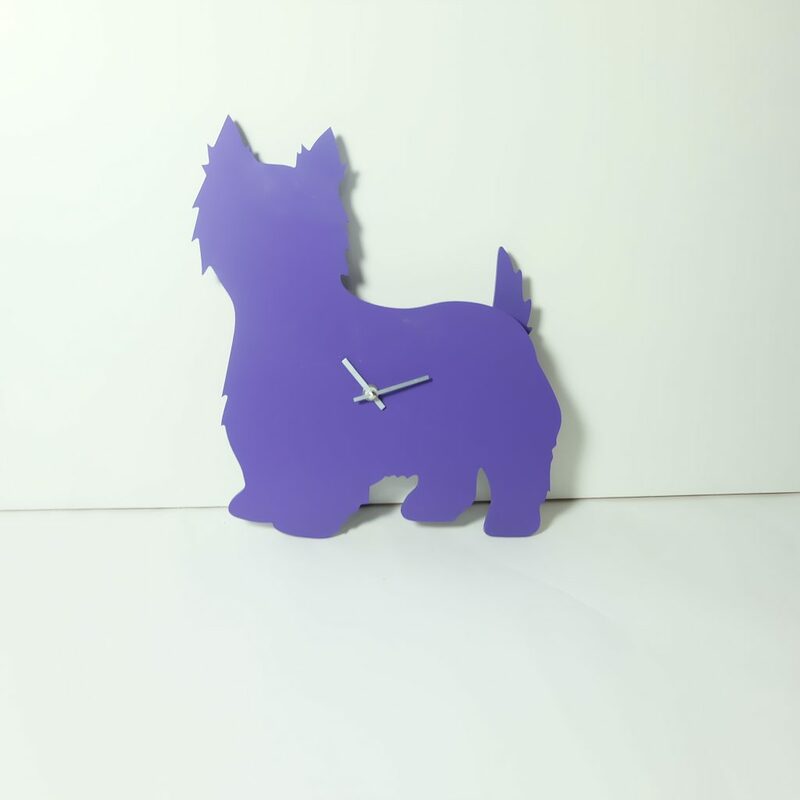 - The Labrador Co.
Purple Westie/West Highland White Terrier Clock – last one! 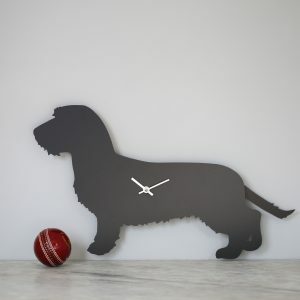 Our iconic wagging tail clocks are produced from 100% biodegradable fomalux. 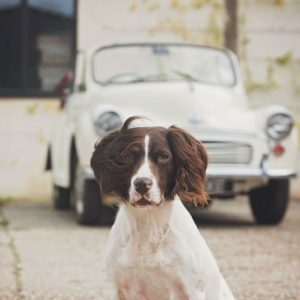 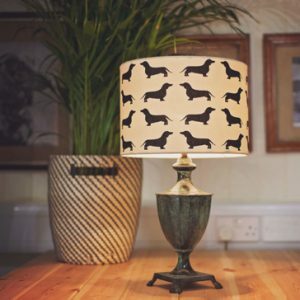 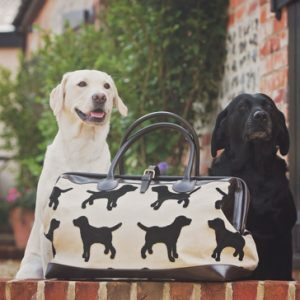 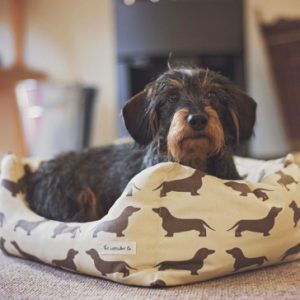 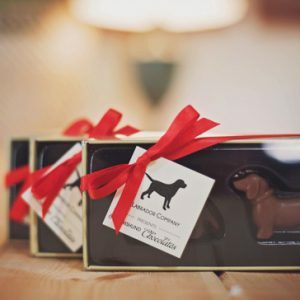 We cover a full range of breeds, following on from the success of our Labrador, Spaniel and Dachshund range. 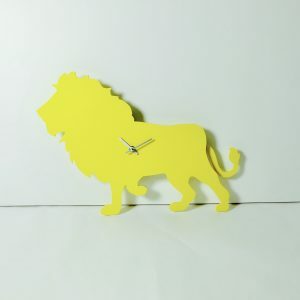 Yellow Lion Wagging Tail Clock – last one! 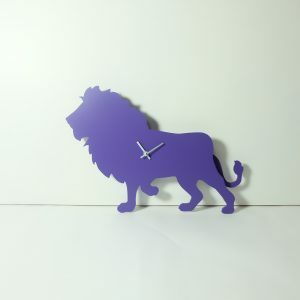 Purple Lion Clock with wagging tail – last one! 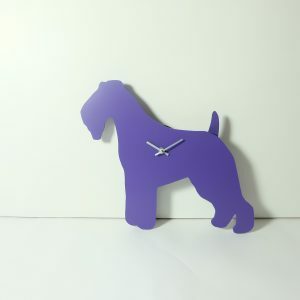 Purple Fox Terrier with wagging tail – last one! 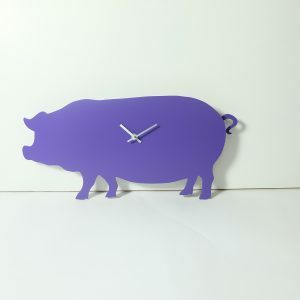 Purple Pig Clock with wagging tail – last one!